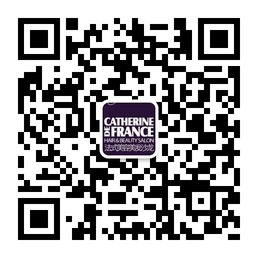 Catherine De France now offers online appointments. Please let us know when you would like to come to our salon and pick up your favourite hairdresser. You can make an appointment from this page. We will confirm it as quick as possible. Thanks for choosing Catherine De France. In case you don’t know where is our salon then please follow this link: how to find us? What kind of services you're looking for?